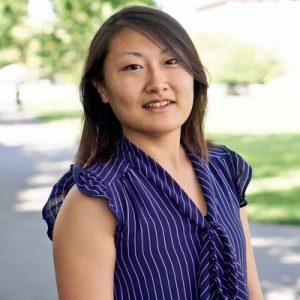 Lucy Li was a postdoctoral fellow at Harvard T.H. Chan School of Public Health working with Dr. Marc Lipsitch. Her research focused on developing statistical inference methods that analyze diverse sources of infectious disease data. She also worked with data from a pneumococcal vaccine trial to estimate vaccine efficacy and identify surrogates of protection simultaneously. Prior to working at CCDD, Lucy was a PhD student at Imperial College London working on integrating genetic and epidemiological analyses to elucidate transmission dynamics of infectious diseases. In particular, she focused on the analysis of polio data to estimate key epidemiological parameters relevant to the eradication program.